Knights have won the toss and scored 186 runs for 47.4 overs by giving all wickets followed by choosing to bat. Cape Cobras chased the score in 44.4 overs by losing only three wickets. So, they won by seven wickets. Cobras’ Rory Kleinveldt is the player of the match who gained five wickets in 8.4 overs. 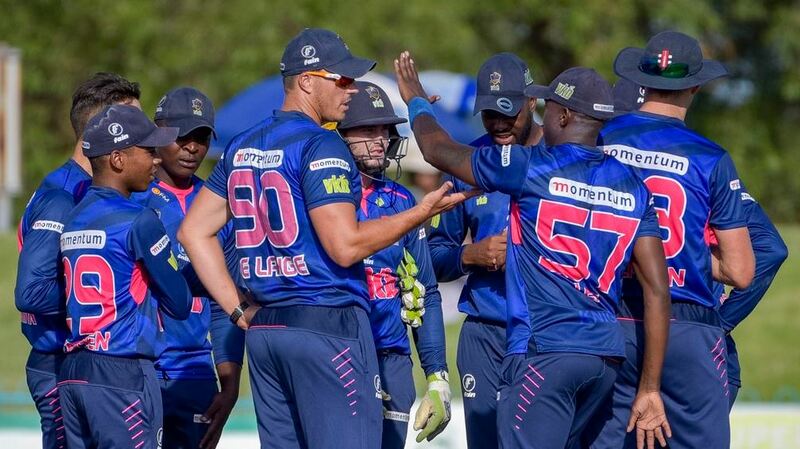 After a loss over Titans in the last game on last week, Cape Cobras scheduled to pay next game against Knights on Thursday, 21st March 2019. Knights won a past game by 58 runs of Dolphins. Today’s game, CC vs KTS match is the 26th match in the Momentum One Day Cup 2019 of 33 matches. The game between Cape Cobras and Knights will set to play at Newlands in Cape Town (Capital of South Africa). Get updates on the web from 10:00 AM local, 8:00 AM GMT, which is the time that match will be started. Both of the team will play their ninth game of this tournament. Cape Cobras have won four, lost four and standing at the fourth in the table. Knights are at fifth due to their only two winning games from eight play, but their two games have ended with without results against Lions in the 5th match and 20th match.